Today is Earth Day and we're kicking it off here at TLT by introducing you to Sarah Mulhern Gross and her new regular feature, #ReadWild. We're going to be having an ongoing discussion about connecting teens with nature, discussing issues like climate change, and sharing titles that help you do both. 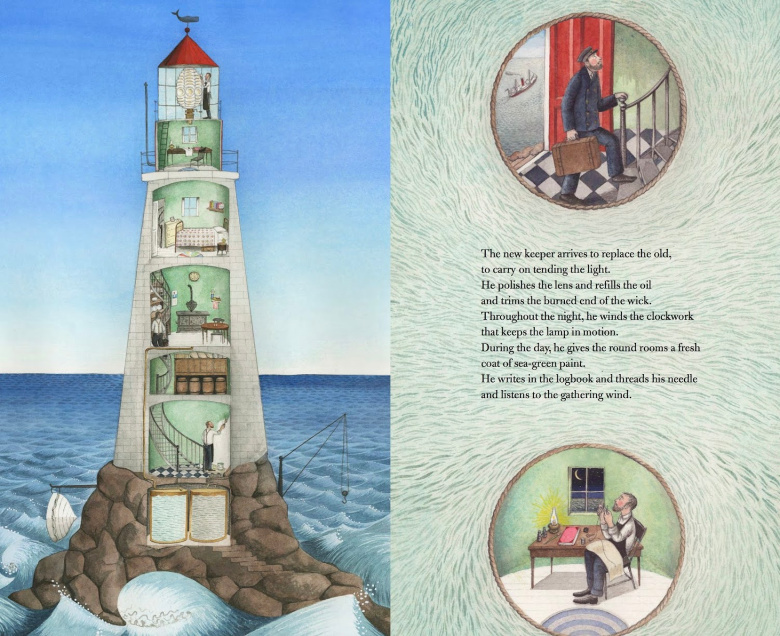 "Picture books are especially great in that way because they can be as funny for a toddler as they are for an older sister and the parents and the grandparents, too. If the whole family can share a good laugh, that's pretty life affirming, no matter what’s going on in the news that day." We talk with Adam Rubin about his latest book and why humor is key. Kyle Lukoff discusses his trans boy picture book When Aidan Became a Brother and explains why, to make use of a Rudolph metaphor, "we're all jerk reindeers AND misfit toys at the same time." "The pee is simply the warm, wet catalyst that exposes the characters personalities." Zach and Bob discuss unicorn pee, the difficulties of painting wet pants, and how kindness is king. 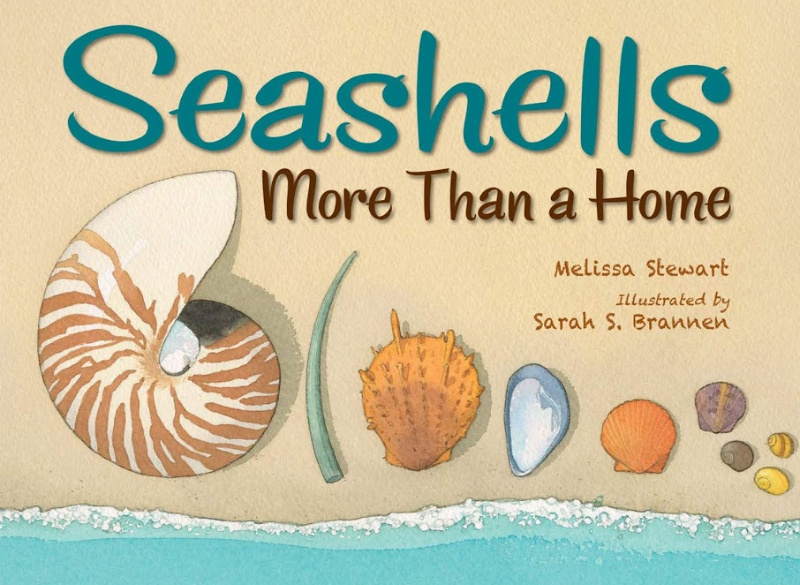 Ideal for explorations in science, language arts, and social studies, for whole class and small group explorations, and for quiet rereadings by shell-lovers and beachcombers, Seashells: More than a Home has many roles to play in the classroom and beyond. This look at the school experiences of LGBTQ youth in schools, the challenges they face, and the support they need should be required reading for anyone who works with students of any age. I can think of no better time to present to you the truly wonderful smattering of science and math titles for kids out in 2019 that struck me as worth knowing. They look to the skies, the plants, even inside our own craniums, so as to teach and instruct our young readers. Let us thank them, then, by taking a gander at their contents. The Berrybrook Middle School series by Svetlana Chmakova continues with a fourth book. One of the most fundamental tasks of adolescence is to figure out a self-identity. And often, this involves the deconstruction of faith. A teacher and comics creator shares some tips on how to have fun at a comic con. Louisa May Alcott's best known work is having a bit of a Renaissance. Now, in 2019, two books have come out, set in the modern day, based on the original book. But you wouldn't necessarily know one was Little Women-based unless you were told. Say, by your friendly neighborhood children's literature blogger. More to the Story is the latest book by Hena Khan. Ms. Cassandra Federman is on hand to answer a question or ten about the creature in question and her own book. Along the way she clarifies for me the difference between a manatee and a beluga whale, the trend of 4th wall busting characters, and her own history of rescuing manatees. Author Hal Schrieve writes about the way that queer people and many others are seen as monsters; the threat of breaking violent systems through survival, solidarity, and love; and hir forthcoming novel, Out of Salem, a Teen Zombie Werewolf Witchy Faerie fantasy murder mystery. This is roundabout the time of year when I start stretching the old award-season muscles. I'm going to pull out the books for you that I think have a darn good chance. At the very least, they're contenders, if not outright winners. Something to guide your reading then. We all need to be aware of this and other symbols associated with white nationalism and make sure that we aren't being unwitting purveyors of this message. Hello, Oakland County Reading Council! It was a pleasure to present to the Oakland County Reading Association today with John Schumacher. If you were in attendance – thank you for coming! 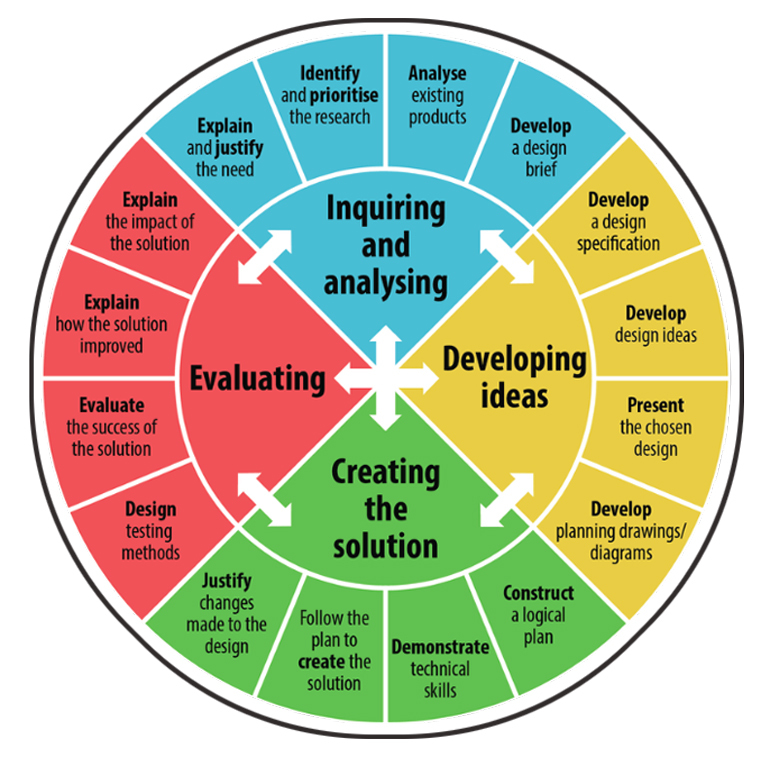 Click here to view the handout from the presentation. Walking and Talking with . . . Jerry Craft! As Steve wrote me, "Jerry Craft came to our local bookstore last week to talk about New Kid, and I nabbed a quick interview for the comic." Perfect! I don't know about you but we're all big time New Kid fans at my library. Haven't seen it yet? I recommend you remedy this situation, pronto. In the meantime, here's Jerry. This powerful, harrowing, and compassionate story humanizes addiction and will challenge readers to rethink what they may believe about addicts. Author Victoria Lee joins us to talk about sexual abuse, mental health, survivorship, and the importance of feeling seen. First off, there's a book about Charles Blondin? Yes indeed. As of October 2019, you'll be seeing Donna Bowman and Adam Gustavson's King of the Tightrope: When the Great Blondin Ruled Niagara. Victoria Stapleton (of Little, Brown & Co.) interviews the illustrious artist Eliza Wheeler in a casual "Book Chat" about her upcoming book, WHEN YOU ARE BRAVE. YA author Lizzy Mason joins us to talk about self-harm, addiction, recovery, and the importance of being open about mental illnesses, especially with teens. Her debut novel, The Art of Losing, tackles these same subjects. Debut novelist Lizzy Mason presents a realistic look at addiction and its impact on lives that is somber but ultimately hopeful. This well-written debut has lots of layers and will be an easy one to recommend to fans of contemporary YA. Hand this one to character-driven readers. "A country needs ideas from everywhere, just like mushroom rhizomes help the forest to grow. Below the surface." I speak with artist Étienne Delessert about his show of international children's illustrators. when the very nice people at Macmillan asked me if I wanted to do a bit of a cover reveal for Matthew Cordell's newest book, do you know what I said? I said yes, please, and thank you, because I am a polite soul. And heck, why not throw in a little interview with Mr. Cordell for spice? 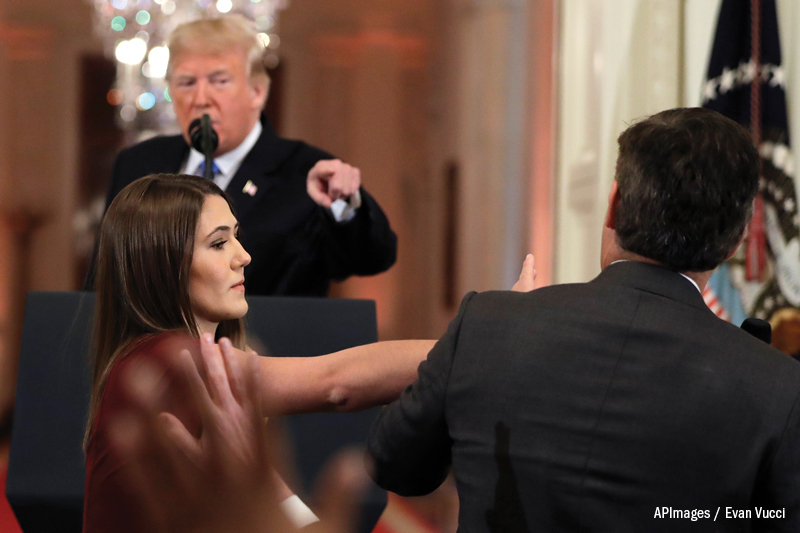 Interviews? They're cool. But interviews between authors and illustrators in the form of a comic? Much, much cooler. 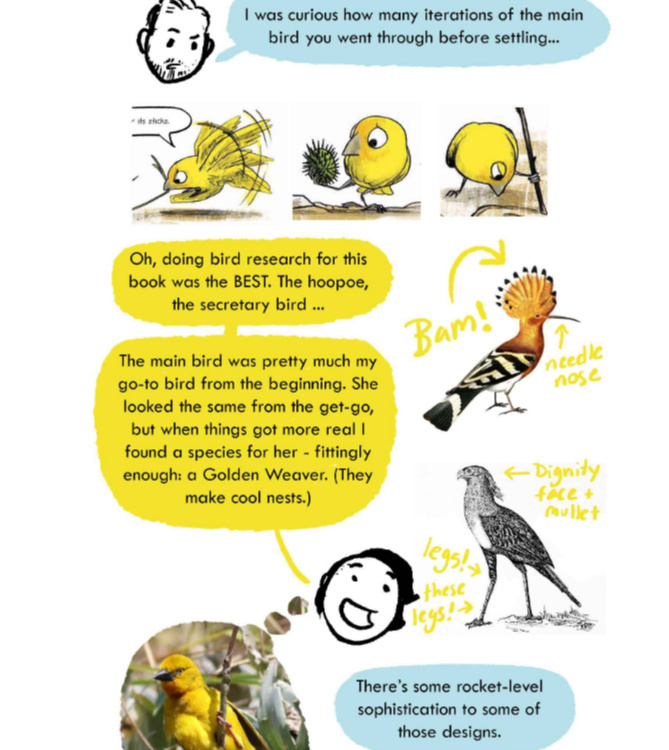 Betsy Bird brings you Andrea Tsurumi and Gideon Sterer as they discuss their book Not your Nest. If you know Aaron Becker's name it's probably from that magnificent quest trio of picture books, Journey, Quest, and Return. Becker took a seemingly simple form, the picture book, and gave it breadth and depth without sacrificing child-interest and focus. But apparently that wasn't enough of a challenge because now he's created a board book and it's a doozy of a marvel. This empowering and inspiring book did the impossible: it made me nostalgic for my own teen years as a young feminist. 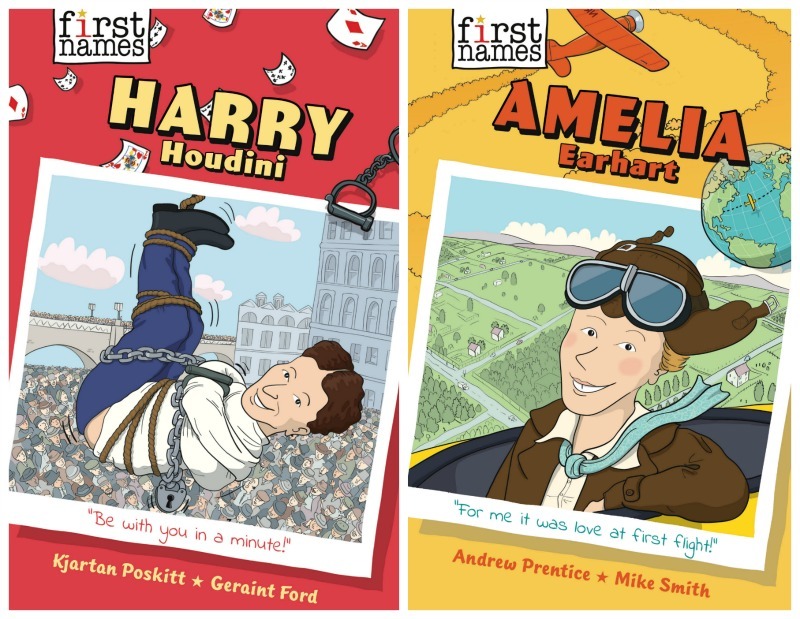 Abrams Children’s Books has announced a new series of biographies for middle grade readers: First Names. Eight books are planned and will cover historical and contemporary figures in a highly illustrated format, with titles on Harry Houdini and Amelia Earhart due August 2019. 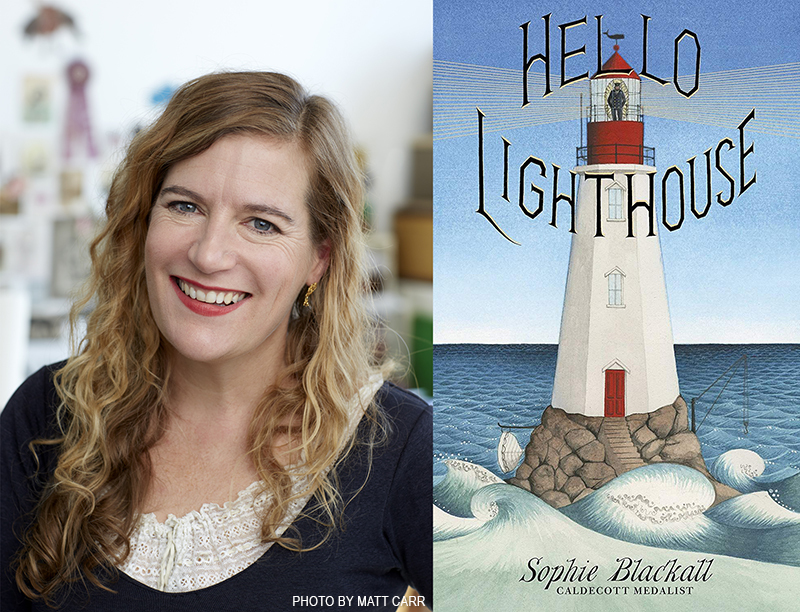 Teaching with 2019 Caldecott Winner "Hello Lighthouse"
A lesson plan for Sophie Blackall's award-winning picture book. One of my favorite picture biographies of last year, this book captures with seeming effortlessness the life and times of one of the world's greatest painters. 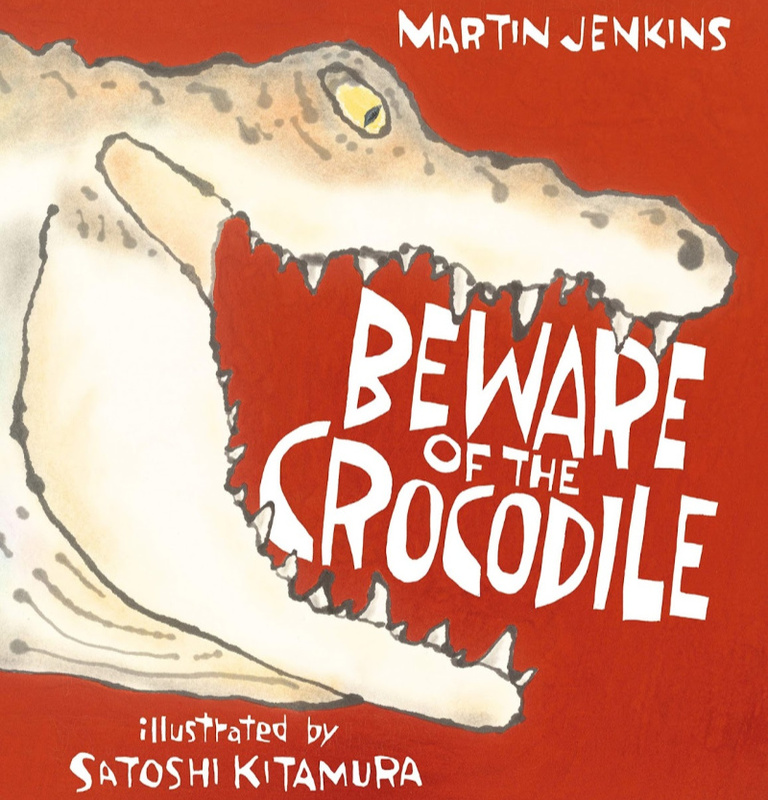 His art seems tailor-made for children, and the story itself stands as a marvelous example of how to make a picture book biography at all. I got to ask Barb and Mary some questions and, in the process, get a little schooled on my own assumptions. 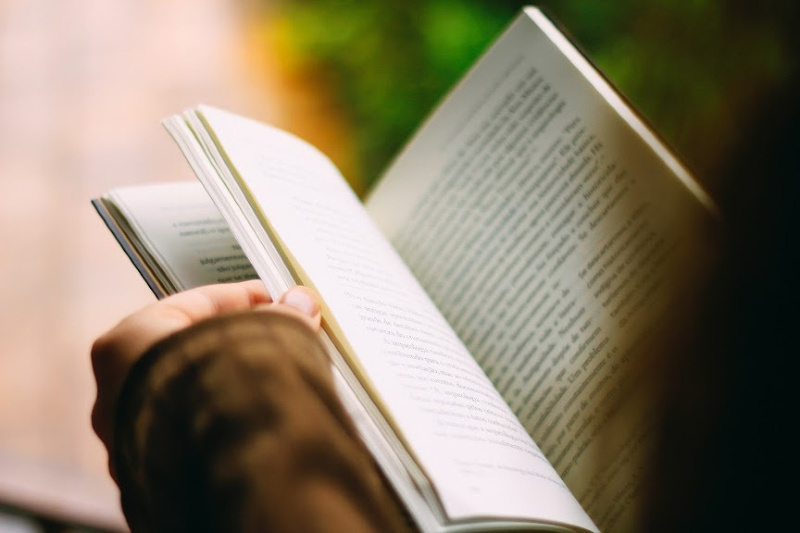 Sunday Reflections: Are Teens Reading Less? Are teens reading less? The short answer is no. Here's a longer answer. 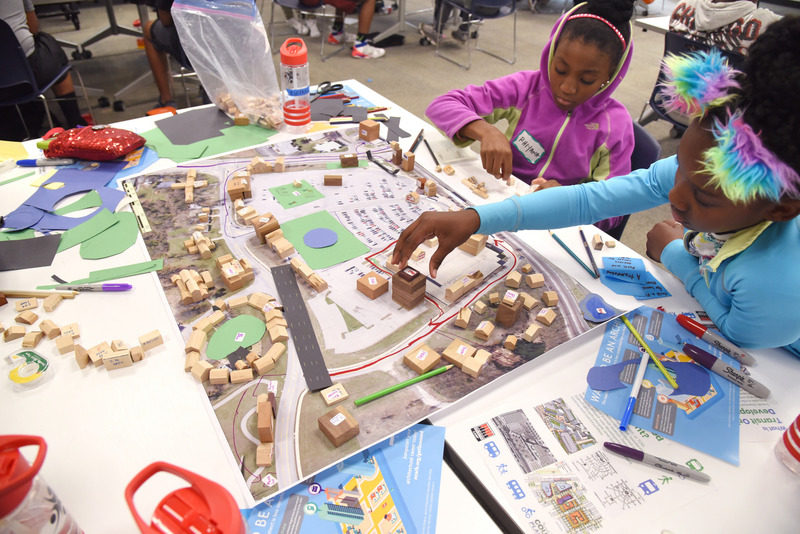 At Solomon Schechter Day School of Bergen County, NJ, the Popkin Innovation Lab has brought a new curriculum and problem-solving approach, along with a different culture, to school this year. Author Shelley Sackier joins us to talk about the vital task of connecting readers with books that help provide solace, unity, sureness, and the message that they are not alone. 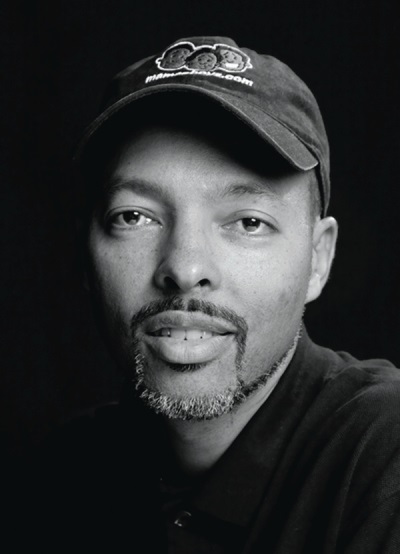 Jerry Craft on Being "The New Kid"
The author's new graphic novel, about a black student enrolling in a predominantly white private school, tells powerful truths about racism and alienation with humor and heart. 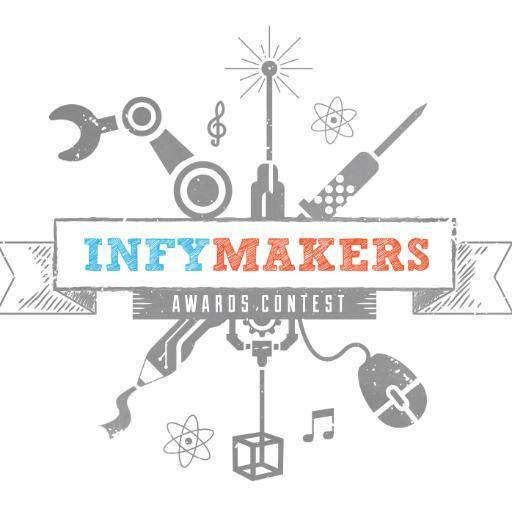 The 2019 Infy Makers Award, which gives $10,000 grants to 10 organizations to expand maker opportunities to K–12 students, is open for entries. But hurry, the contest closes February 21. Today TLT teen contributor Elliot is talking with us about identity. 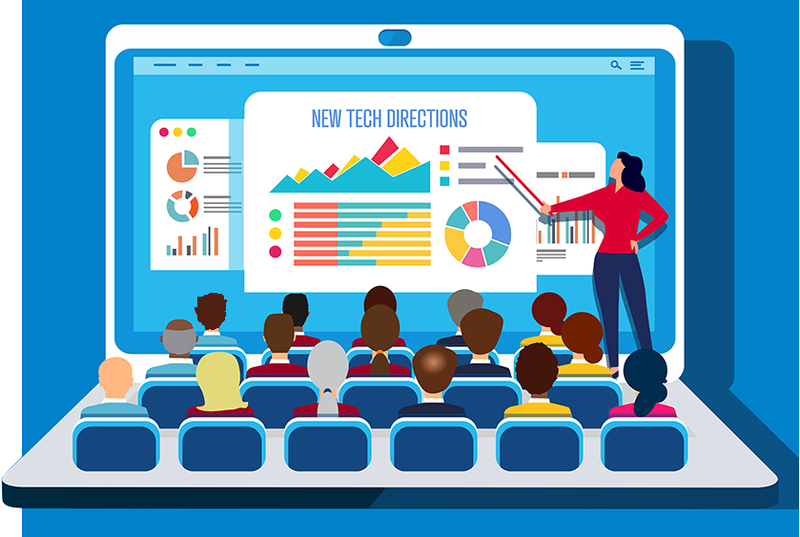 School Librarians: Are You a Tech Leader? 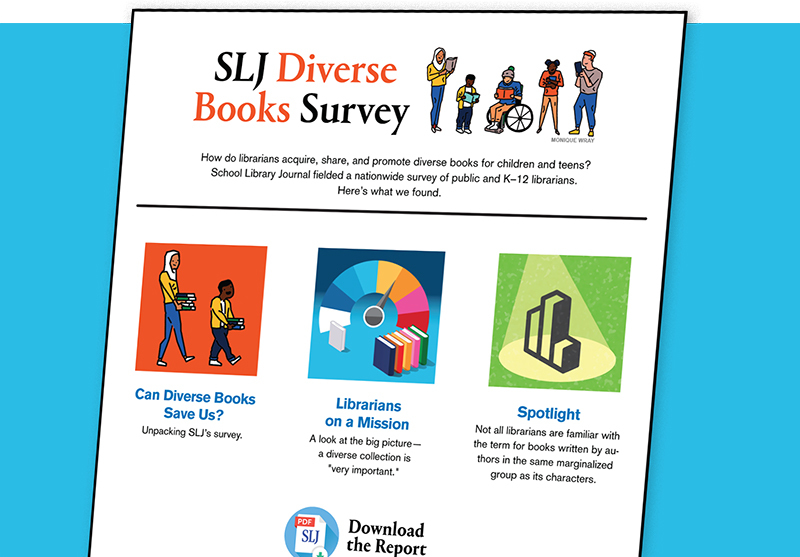 SLJ Wants to Know. 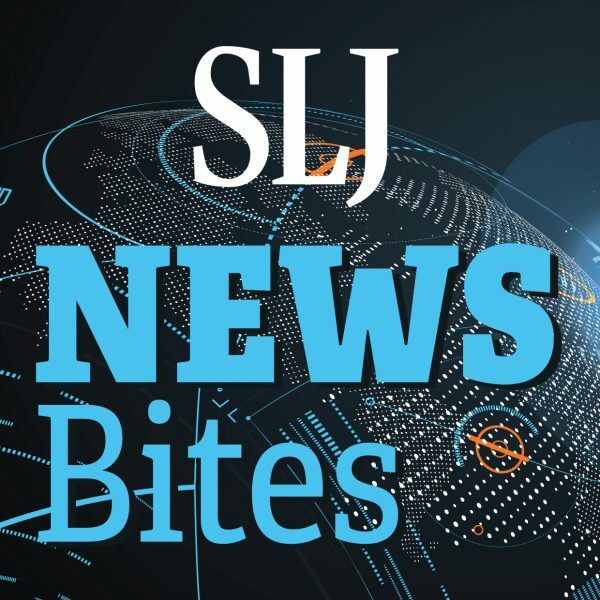 For an upcoming feature article, School Library Journal wants to profile school librarians who are leading the way in technology use at their school or district. 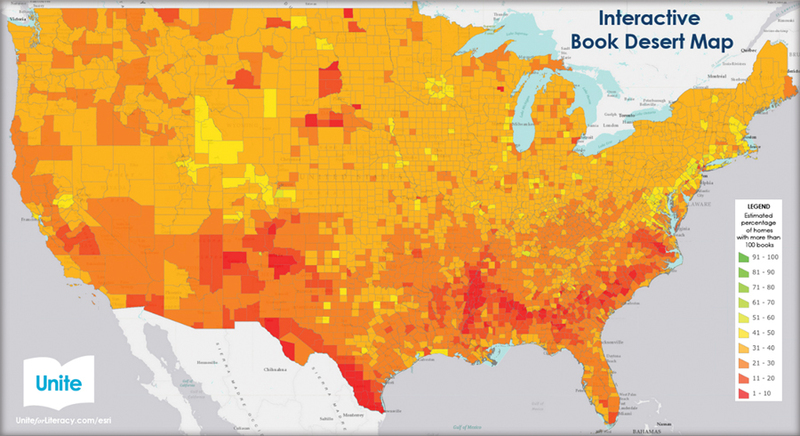 In too many communities, books aren’t available for purchase, borrowing, or rereading. 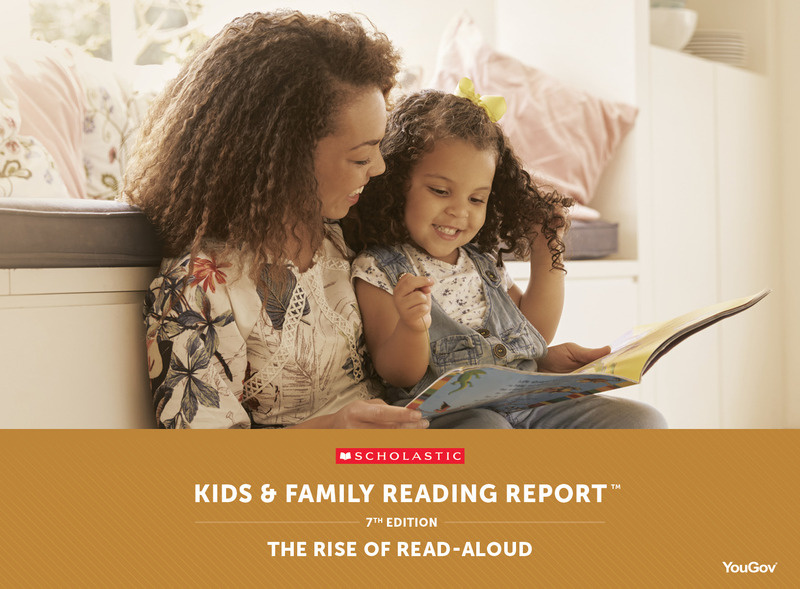 Our focus must be on all kids getting a solid start on literacy, learning, and the joy of reading. Inspired by lifestyle consultant Marie Kondo or the coming of spring, it’s time to pare down your stuff and organize your space. On March 12 of 2019, Laurie Halse Anderson will release her newest book Shout, a moving biography that seeks once again to highlight the very real truths of sexual violence in the life of teens - and in her own life. 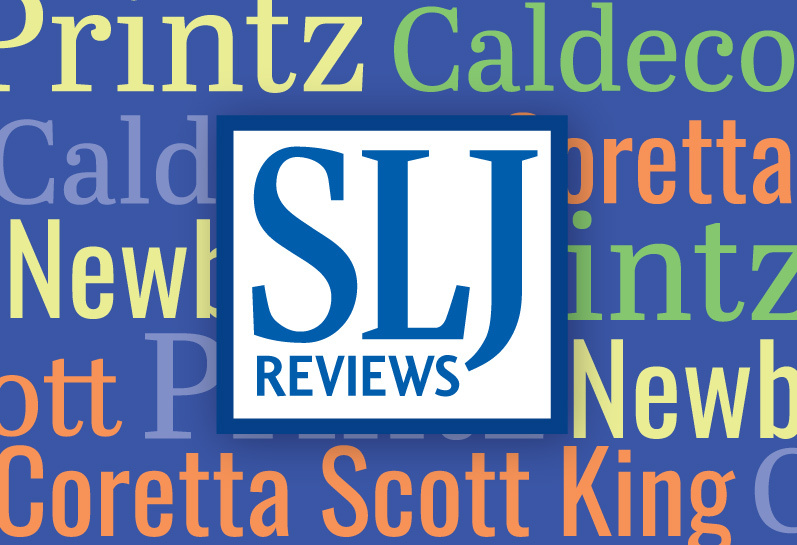 Find all of SLJ's 2019 YMA stories, interviews, and reviews in one place. 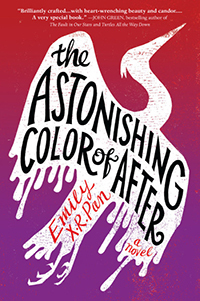 Including the Asian Pacific American Librarians Award and Sydney Taylor Book Award winners did not overcome the disappointment felt by many when ALA did not announce the affiliates' honor books during the ceremony. The popular and acclaimed Witch Boy series by Molly Knox Ostertag will continue! What do you get when you combine a Bird with a Santat? 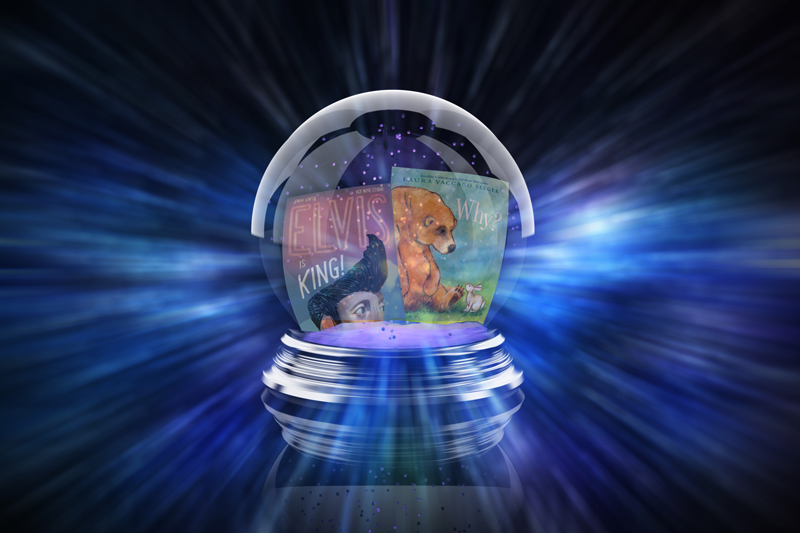 You get a cover reveal of their very first picture book together, that's what! And what the heck. We'll throw in an interview with lots of funny photos as well, just for kicks. And The Awards Are In! January has always been an exciting time of year in the book world. Monday of ALA’s annual midwinter conference is dedicated to the Youth Media Awards. In addition to the many well-known honors, such as the Newbery, Caldecott, and Printz Medals, there are many other awards and selection lists that a tireless team of librarians work to compile. The work is exhaustive and exhilarating. Keeping up with the review copies and the non-stop reading is intense. The YALSA Great Graphic Novels for Teens list has a top ten. 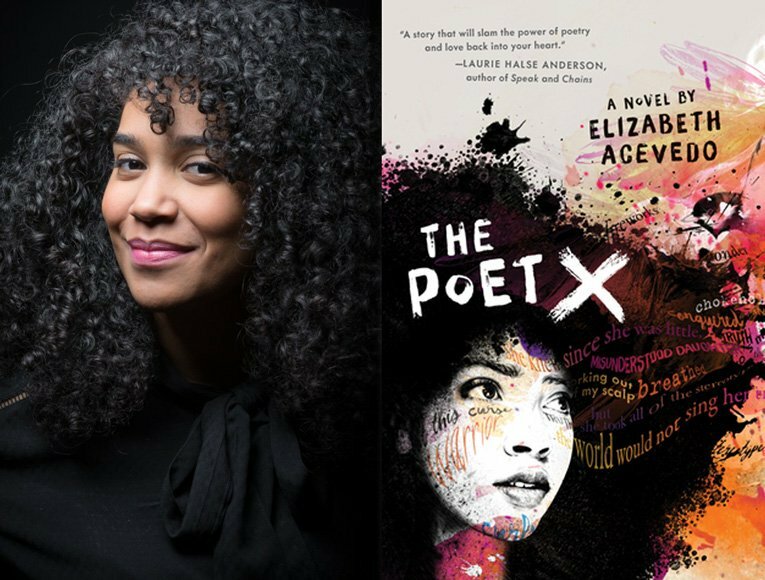 Elizabeth Acevedo, whose debut novel won over the publishing world, critics, and award committees in 2018, continued her streak as The Poet X nabbed the Michael L. Printz Award and the Pura Belpré Author Award at the 2019 Youth Media Awards ceremony on Monday. The picture book about "everything in life" follows her 2016 Caldecott-winning Finding Winnie. The Youth Media Awards provided surprises, a diverse list of winners, and some committee decisions to debate. 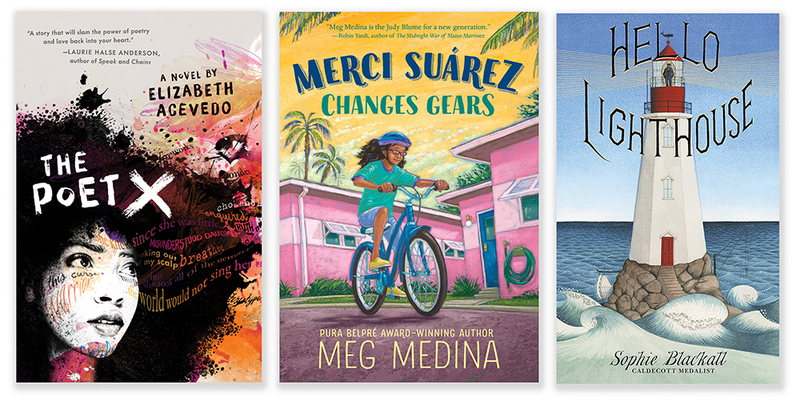 The Poet X wins the Printz and more, at the 2019 Youth Media Awards, announced today at the American Library Association's Midwinter meeting in Seattle. 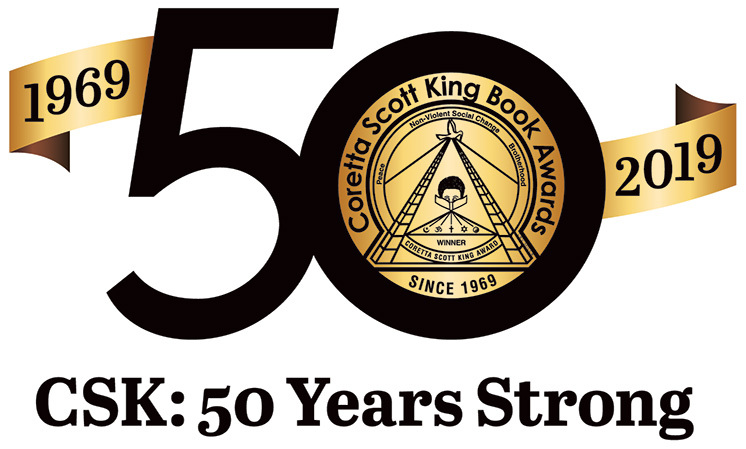 Claire Hartfield and Ekua Holmes are author and illustrator winners, respectively, in this 50th anniversary year for the Coretta Scott King Book Awards. 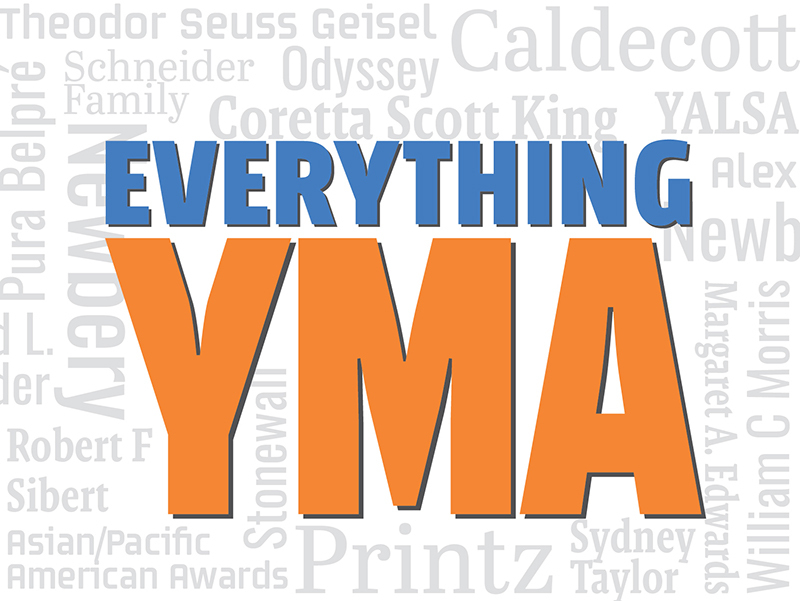 SLJ's reviews of the Youth Media Award winners (YMAs) announced at a press conference at the American Library Association’s midwinter conference in Seattle. 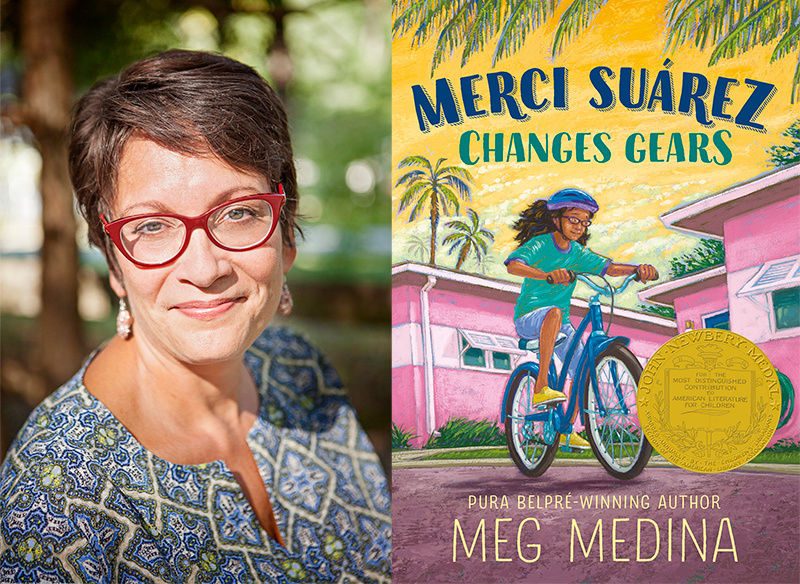 The 2019 Newbery Medal-winning author talks about her reaction to the phone call, writing about Latino families at this time in our country's history, and the power of the award. 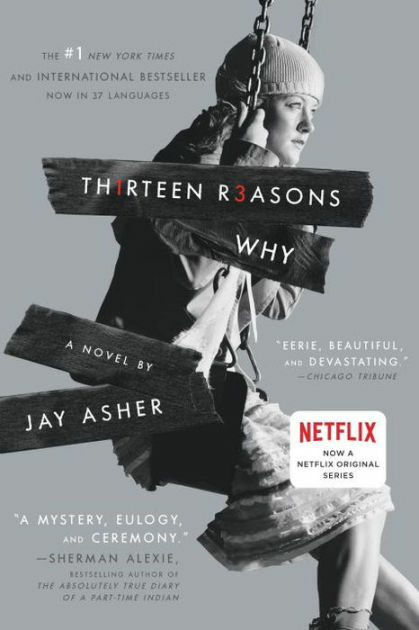 Jay Asher, author of 13 Reasons Why, is suing the Society of Children’s Book Writers and Illustrators and the group’s executive director, Lin Oliver, for making false and defamatory statements. 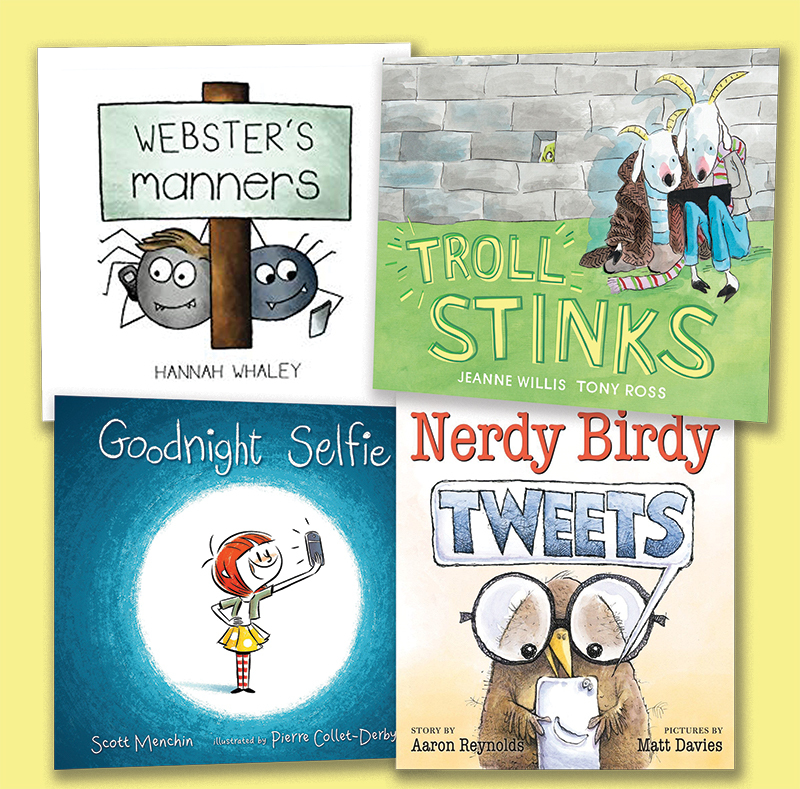 These titles jump-start important conversations about online conduct, safety, and ethics. 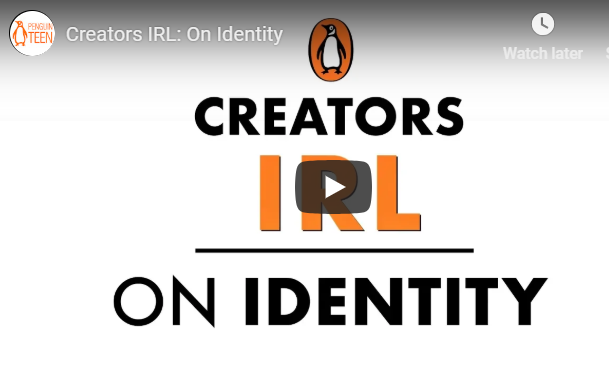 What the heck is 'Creators IRL'?". Apparently this is something Penguin created to "offer a safe space for conversations, questions, revelations, and reflections between readers and some of their favorite creators. Featuring candid discussion from some of the book community’s most beloved creators, each video will center on a particular topic and explore how that topic has influenced the creator’s life and career." Today, I'm premiering the third video in the series. Its focus? “Identity”. This August Little Bigfoot Books is kicking off a picture book biography series called Growing to Greatness starring people from the Pacific Northwest. And what's their very first title in said series? Just Like Beverly: A Biography of Beverly Cleary. The very first picture book biography of the lady to date. Feminist, fashion and the best accessory of all: Books! 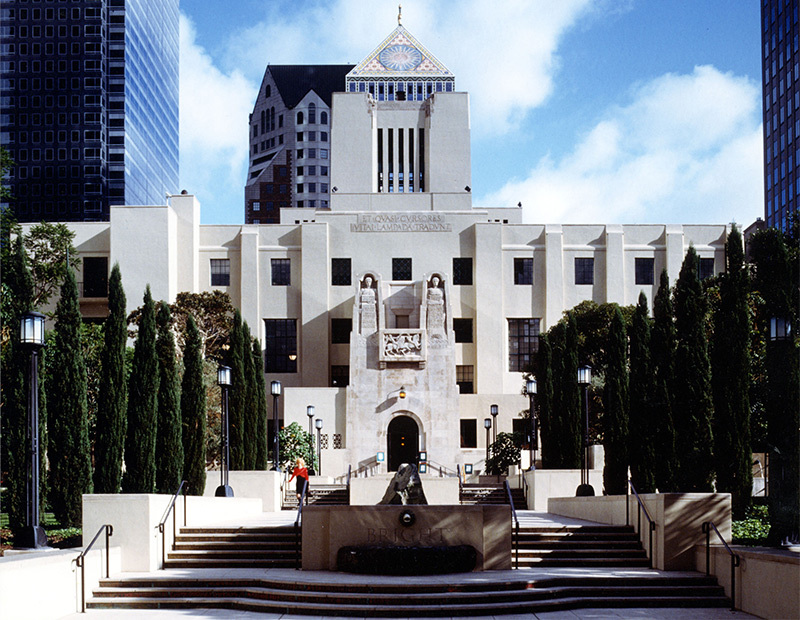 The Los Angeles Public Library expanded programming and reminded students and families that more than 70 branches were there to help during the recent teachers' strike. The city's many communities—and its mayor—appreciated the efforts. A new book is announced to follow Sunny Side Up and Swing It, Sunny. 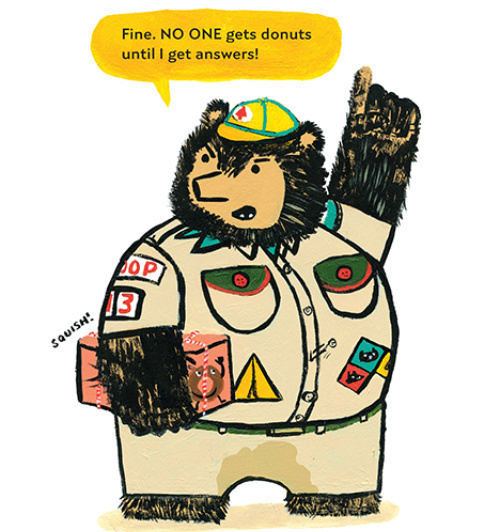 A new Star Scouts book is coming later this year to finish the series. Two new Maker Comics are coming this fall from First Second. 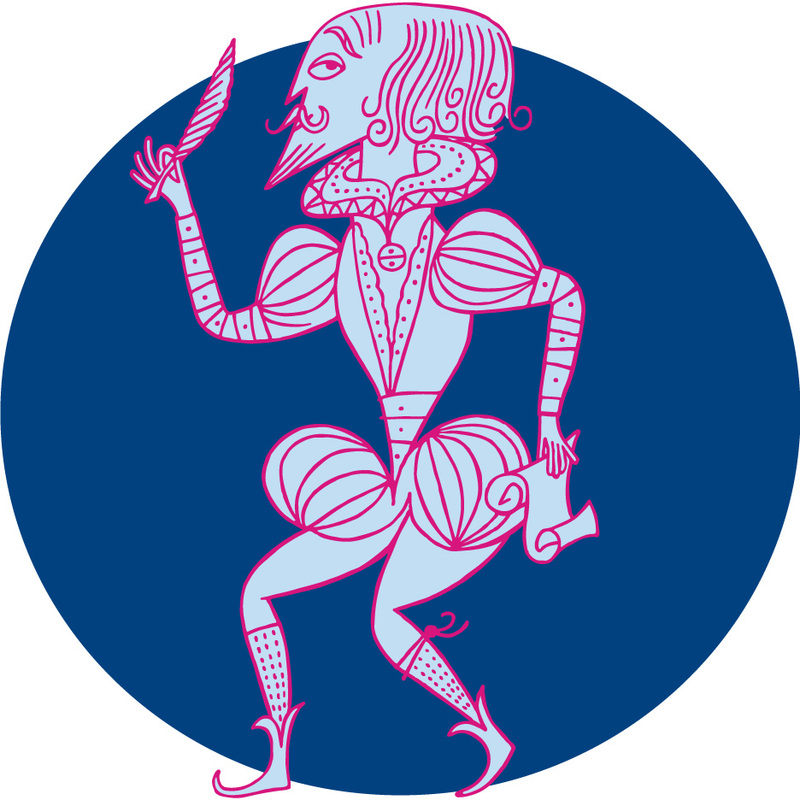 When I heard that Lisa Von Drasek, the curator of the Children's Literature Collection at the University of Minnesota had given a home to a new ABC of It (the children's literature exhibit that Leonard Marcus curated in NYC), I was intrigued. And when she allowed me to interview her about it? I was thrilled. Here's Lisa explaining how she managed to right a great wrong, and contribute something mighty to the world of children's literature. These works for children and teens—from the latest picture book offering by Antoinette Portis to the hilariously poignant debut by Ben Philippe—have been selected by SLJ editors as the top titles featured in our Winter 2018 issue. 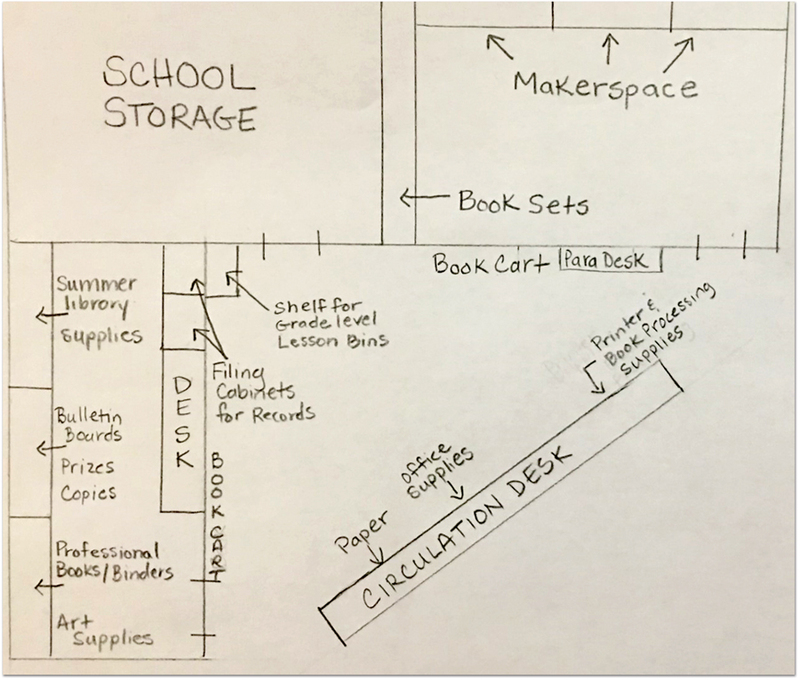 Librarians considering making the leap to genrefication—organizing books by topic or genre, in a shift away from the Dewey Decimal System—have a new option: Follett Genre Solutions. 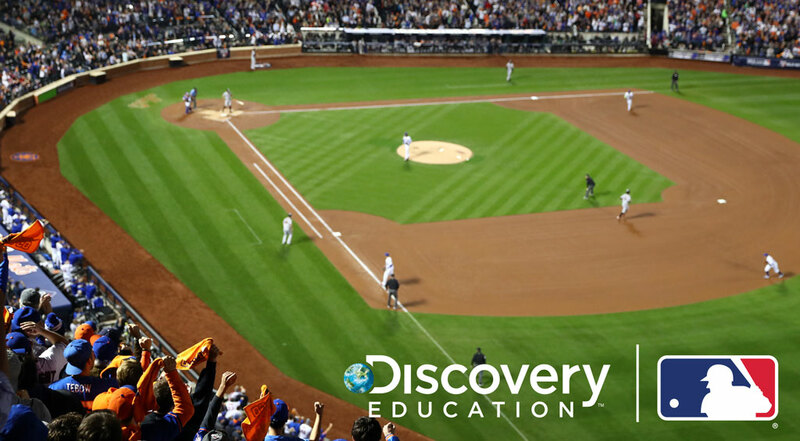 Students can study the science of baseball—and the sport can help teach the kids key STEM concepts—thanks to this new multi-year content collaboration. It's a summer session of architecture, music, culture, and fun. In Washington, DC, preschool and primary educators have teamed up with the Children Are Citizens project. The results are intriguing; the methods worth replicating. With anti-Semitism on the rise, teaching the lessons of history to inform students and counter bigotry has never been more important. 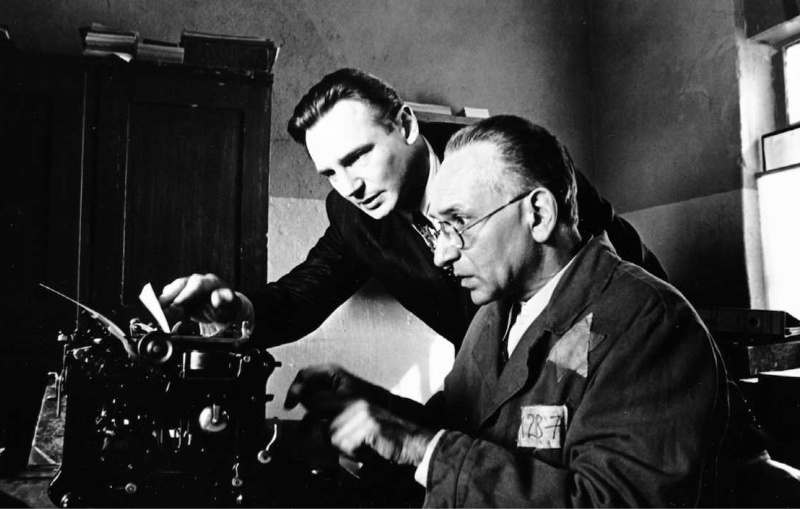 Here are resources with recommended books for young readers about the Jewish experience and a new curriculum to help students understand the Holocaust and its legacy, with the life of Oskar Schindler as an entry point. The Poet X and Ghost Boys are winners of the 2019 Walter Dean Myers Awards for Outstanding Children's Literature. YA/YS/Children's Librarians do a lot of interesting things. What's on your wild and weird librarian resume? 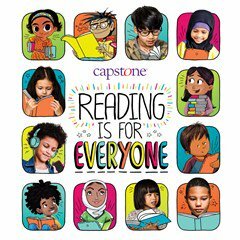 A new campaign invites the participation of educators and parents to help promote literacy with the hashtag #ReadingIsforEveryone, with a related event on World Read Aloud Day, February 1.